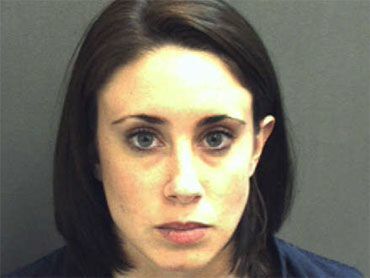 Daily Commentary – Tuesday, November 27, 2012 – Was Cruicial Evidence Missed in the Casey Anthony Trial? 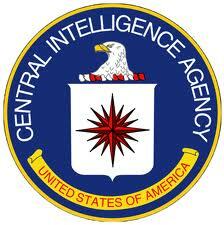 Why would the CIA have a dedicated climate change office to begin with? A record 42.2 million Americans will be using food stamps to purchase their Thanksgiving dinner this year! 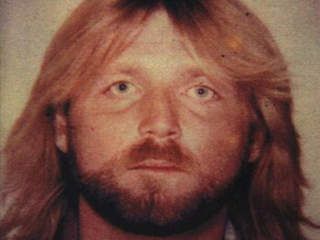 According to a soon to be aired documentary, Glen Rogers, a convicted serial killer claims he killed them. Pat Brown- Discussing Emailgate and then did a serial killer take the life of Nicole Brown Simpson and Ron Goldman?